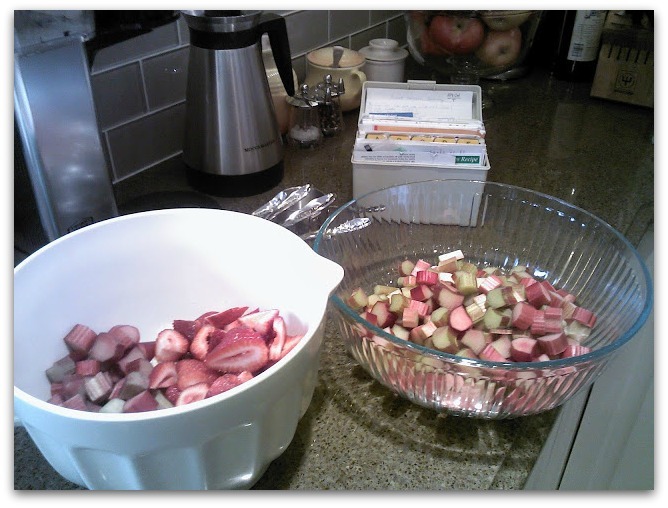 I’ll be heading back to Alaska this summer and can’t wait to have my sister’s Strawberry Rhubarb Pie! 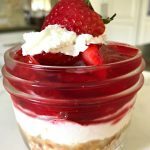 This is one of my favorite summer desserts. 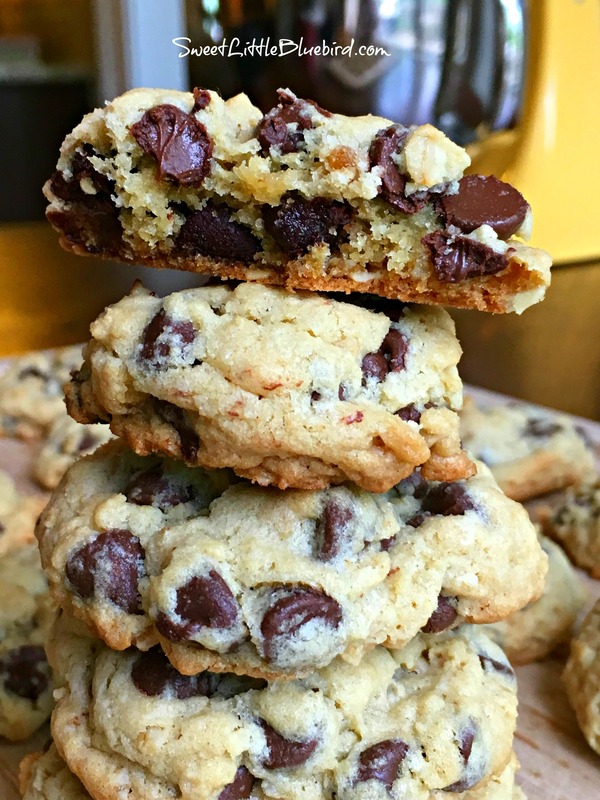 I shared this recipe last summer and wanted to share it again for my new followers. sunlight have something to do with the size. The rhubarb pictured below are from my sister’s backyard. 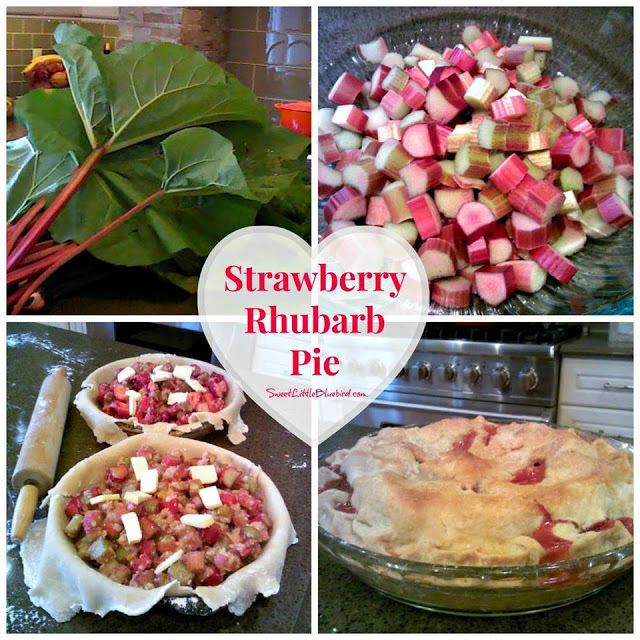 These were picked fresh from her garden to make her famous Strawberry Rhubarb Pies. 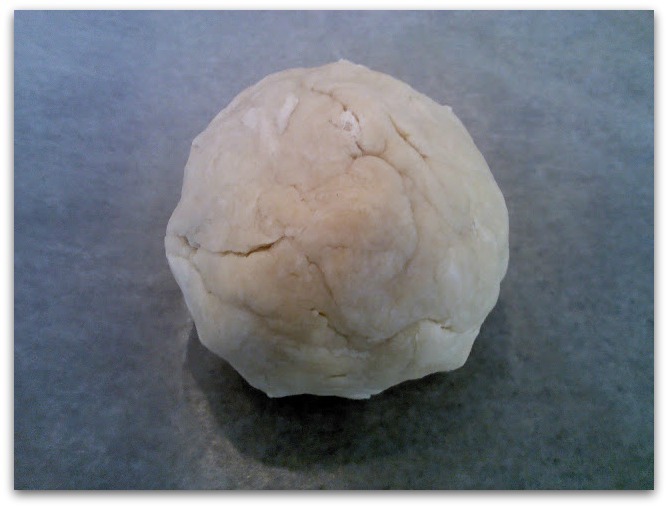 Mix flour, salt and shortening with two knives, cutting into the dough until it resembles small peas/crumbs. Add the ice water and mix gently until dough is formed. Divide into two equal balls. 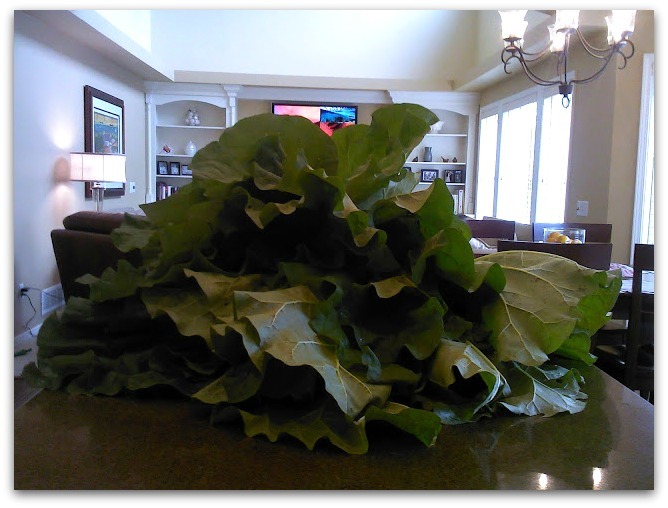 Cover with plastic wrap and refrigerate for about 20 minutes. Roll out crusts on floured surface. Mix the first six ingredients in bowl. Set aside for 15 minutes. 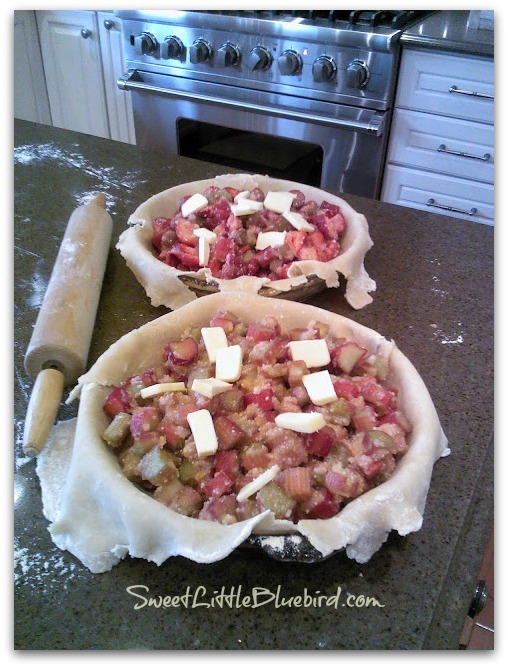 Line the pie plate with the bottom crust and fill with the rhubarb mixture. 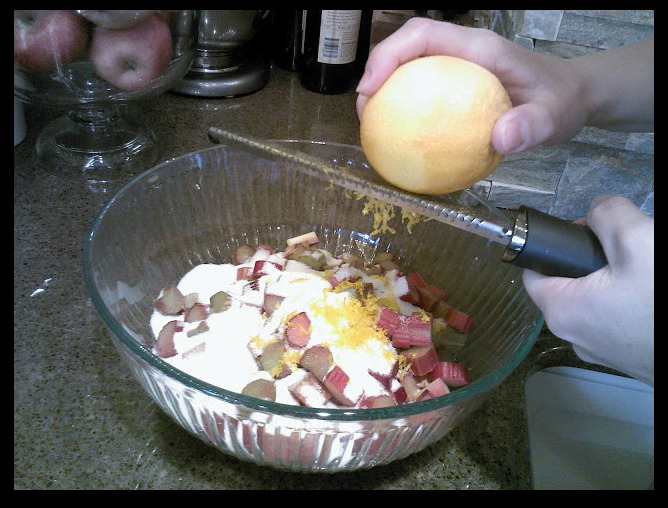 Slice the butter and dot the pie mixture (see picture below). Cover with top crust, fold and pinch seams together. Brush crust lightly with milk or cream and sprinkle with sugar. Cut at least four slits into top of pie to vent while baking. 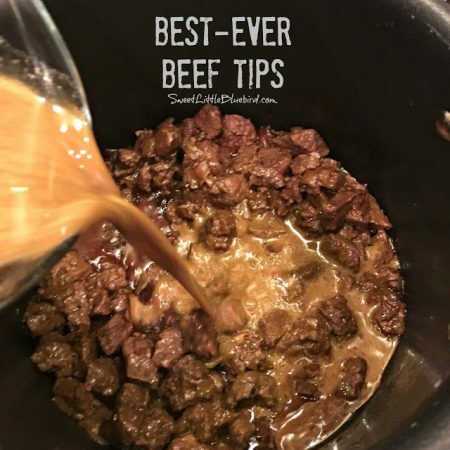 Bake at 425 F for 30 minutes, then reduce heat to 350 F for an additional 30-35 minutes. 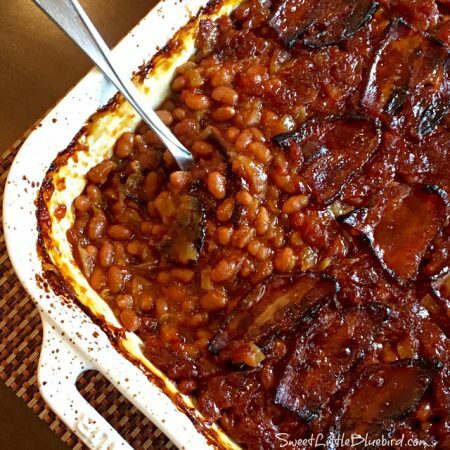 Be sure to place a cookie sheet or foil on the rack beneath the pie, the juices will likely bubble over. Remove and cool. 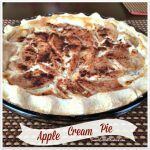 This pie is best served warm with a scoop or two of vanilla ice cream! Happiness on a plate. So good. Do you have a recipe for strawberry rhubarb CUSTARD pie? 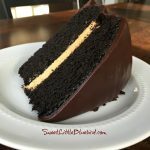 this is my family’s favorite dessert. I buy rhubarb when it’s in season in Calif., cut it up and freeze in ziplocks in the size I will use it. It’s wonderful! Can you use corn starch instead of tapioca? 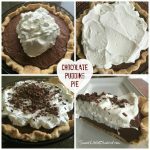 Is the recipe only for one pie? 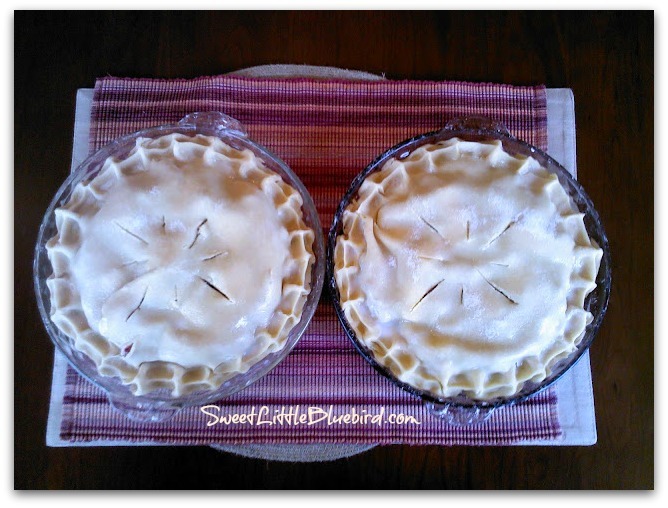 The picture shows 2 pies. The pastry recipe is the same as I have used for 50 yrs. I know some just can’t make it ( not sure why ) . But I have found it to be no fail. And the filling is delicious ! This is my favorite, but no one else likes it. love this pie but hard to find rubarb in north Texas. love this pic but hard to find rubarb in north Texas. 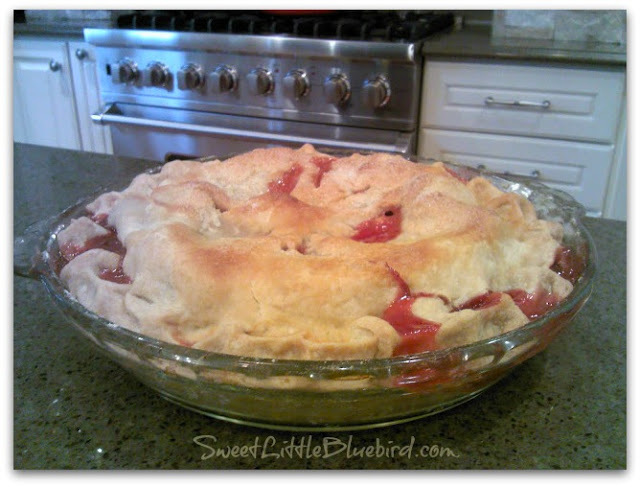 I have always wanted to bake a strawberry/rhubarb pie. The pie crust and pie recipe will actually allow me to do so. 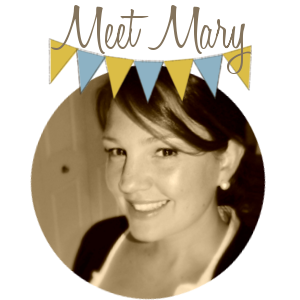 Thank you for sharing!!! Been making strawberry rhubarb pies for 4o years. I would leave out the tapioca and ad a heaping tablespoon of cornstarch as it absorbs the juice from the fruit. Instead of cornstarch, use 1 sleeve of Saltine crackers, crumbled, and about 3/4 of the sugar. Delish. 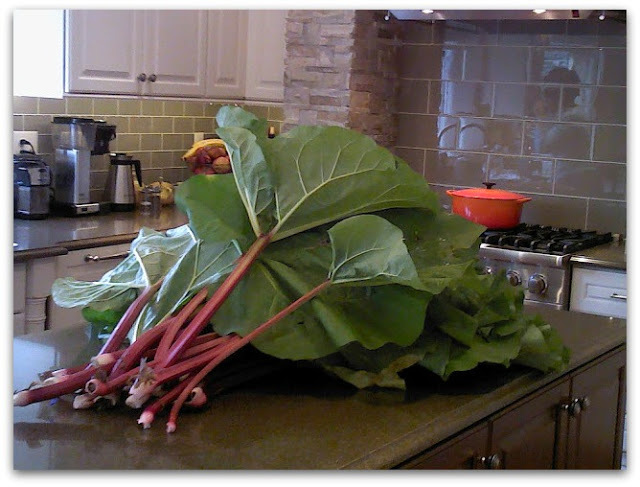 I am curious if frozen rhubarb would work as I have a lot in my freezer that i would love to use up. Hi Noelle, YES, you can use frozen rhubarb! I have one in the oven right now and hope it comes out well. I just need to say that my crust making skills still have a lot to be desired. I hope it turned out wonderful, Kevin!!! 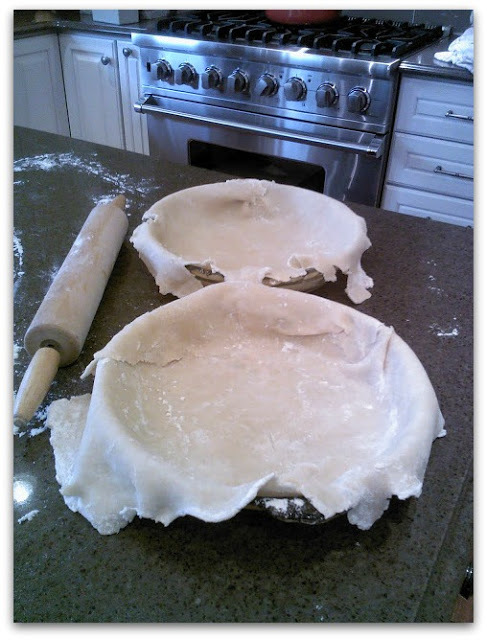 As for the crust…when it's not perfect, it's best…that means it homemade…and good! Mel, Rhubarb reminds me of my grandma and great grandma too. Great memories from my childhood, only I didn't care for rhubarb until I was an adult…now it's my favorite summer pie. I hope you make some next summer! I'm envious that you are going back to Alaska! I loved this post then and I love it again! 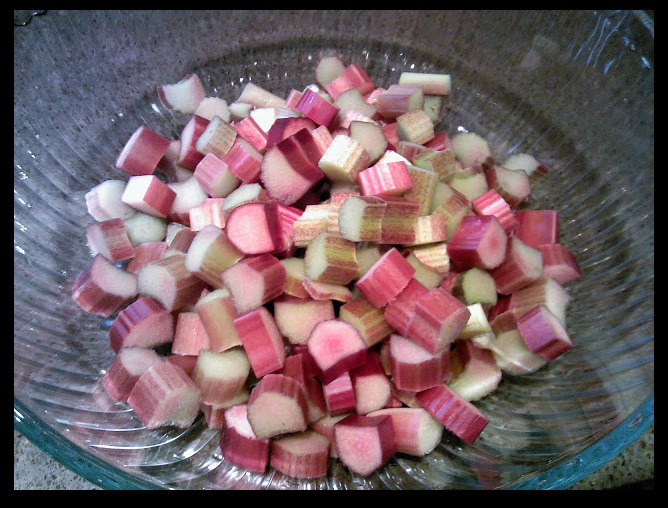 I miss rhubarb from Montana! It just doesn't do well here…too hot I guess. 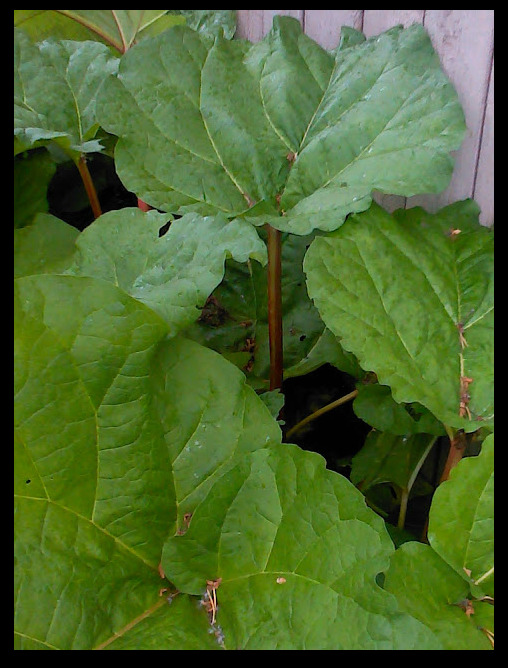 🙁 That sticks you can't grow it…can you buy Rhubarb at your local store? 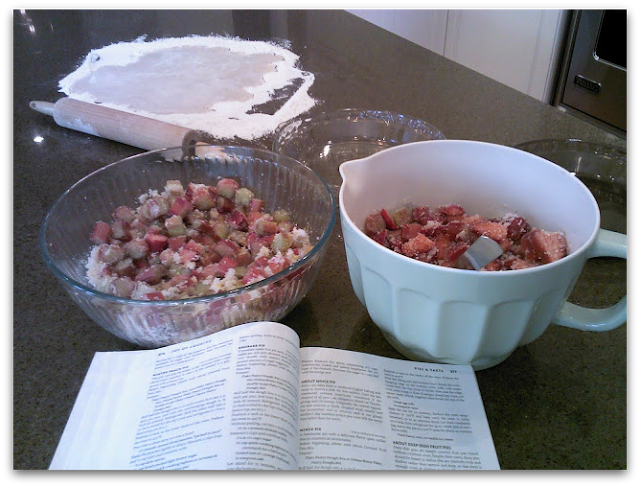 My local amish market has frozen rhubarb here in Indiana. 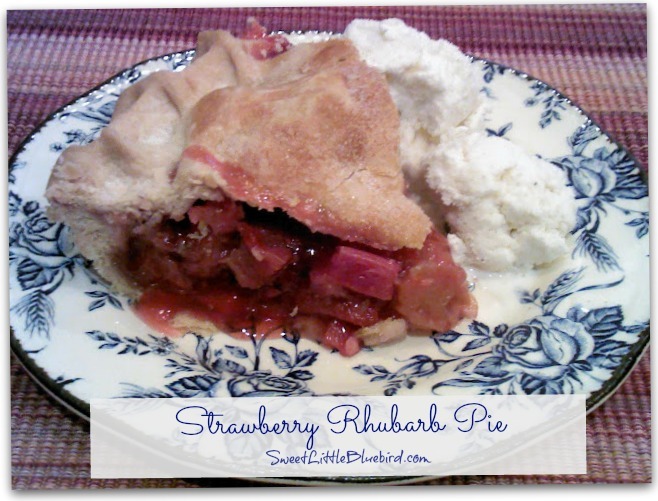 Really love the strawberry-rhubarb combination in a pie. I grow it in upper Michigan, so you should be able to there also!